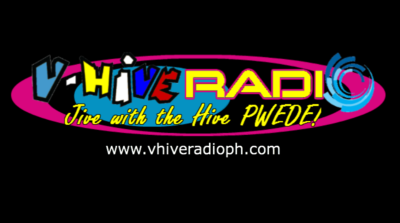 V-Hive Radio is a free internet radio portal and social site to serve mainly Filipinos and foreign nationals worldwide. 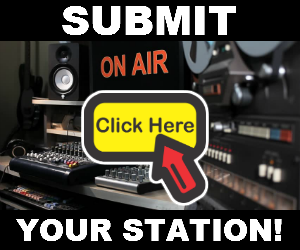 This site plays all types of music generes in different time slots played by our friendly DJ's. 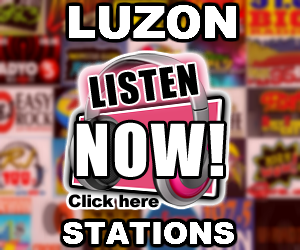 In addition this site also aims to provide companion to OFW's living and working abroad. A good place for everyone to spend time, relax, have fun, and meet new friends all over the world while listening to your favorite music. 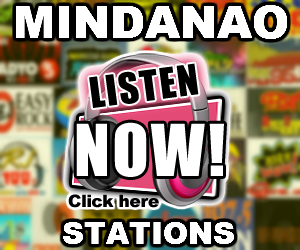 REQUEST & GREET YOUR FRIENDS, DOWNLOAD OUR MOBILE APPS BELOW!